Published By – Mesner Music Publ. 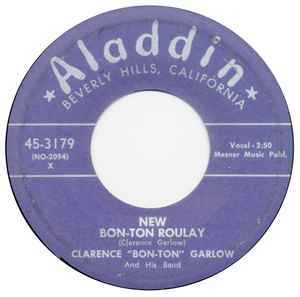 Published By – Aladdin Music Publ. Side A published by Mesner Music Publ.